Cornwall, ON – August 23 2017 — It’s time to get active! Cornwall is having its very own triathlon on August 26-27 with traffic-free courses in the city core. Everyone is welcome to take part as an athlete, a volunteer or a spectator. Saturday is dedicated to events for children aged 4-14. 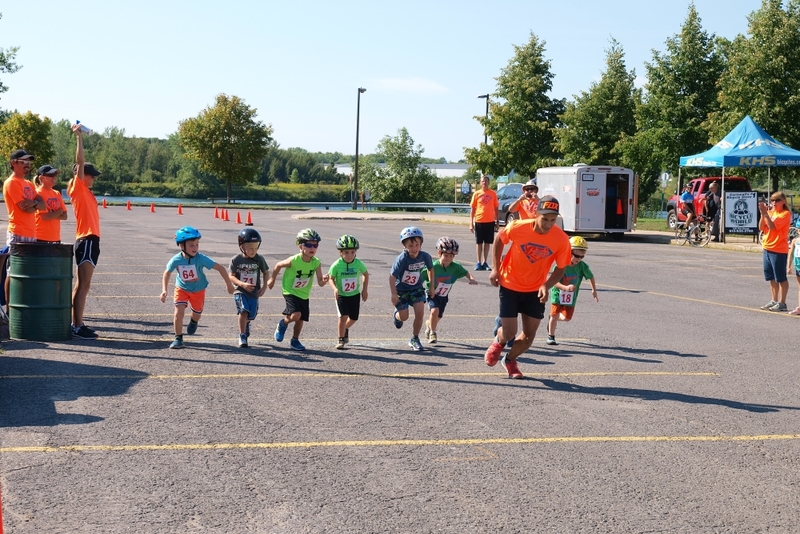 Participants will be able to take place in an un-timed duathlon and triathlon at the Cornwall Aquatic Centre. Every child who enters has a chance to get cool stuff. A draw will pick a winner to receive a bike donated by Bicycle World. T-shirts will be given on a first-come first-served basis, and each finisher will also receive their very own custom medal at the awards ceremony (10:30am). Sunday’s events will move to L’Heritage High School. This day is dedicated to participants ages 15 and up and will include a 5km run, a duathlon and a triathlon. Prizes will include cash, bicycles and sponsor prizes. 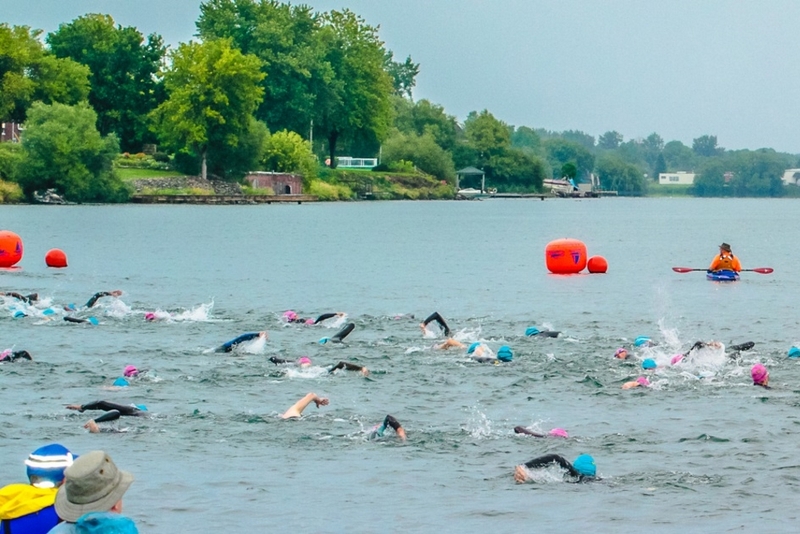 Come participate and you will be able to take in the beauty of the St. Lawrence River during the course. For registration details and for race schedules and distances, click here.